Hone started out as a Kickstarter project last summer as a device to help people find their misplaced keys or other objects. If you missed out on Hone, now is your chance to jump on it in our Deals Store, as it’s currently on sale for $49.99 (16% off) which includes free shipping to Canada and the USA. 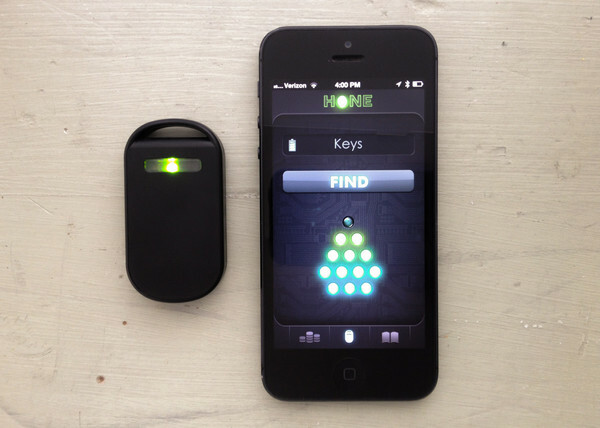 Hone aims to make sure you never lose your keys again! 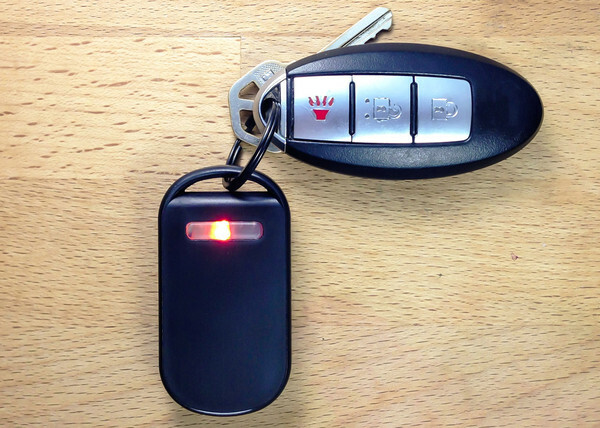 Hone is a Bluetooth 4.0 dongle you attach to your keys or any object. With the free Hone iOS app, just tap “Find” and the unit will start blinking (great for finding keys in the dark) and beeping (great if your keys are in the couch), alerting you to your keys or whatever you’ve attached it to. Hone has been opened to developers so new ideas are being generated for this product. 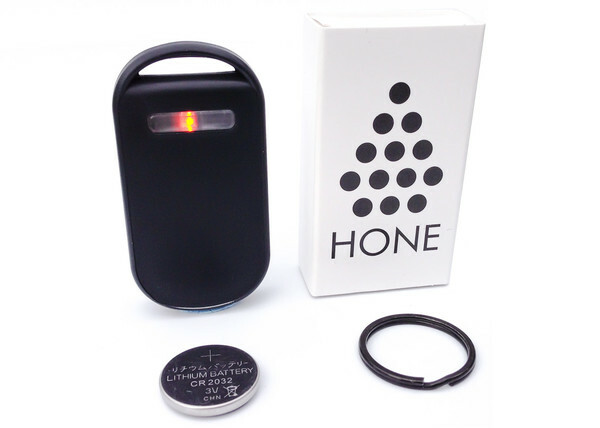 The user replaceable battery (unlike Tile) included lasts for six months and Hone has a range of 150+ feet and weighs about half an ounce (14 grams) and measures 6cm x 3cm x 1cm in size, with the device assembled in the USA. 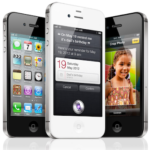 The unit will work with the iPhone 4S, iPhone 5, iPad 3/4, iPad mini and future iOS devices. We received a sample unit to test and Hone does work as described. It’s very lightweight and relatively compact. The iOS app tells you if you’re ‘warmer’ or ‘colder’ as you approach the Hone. This $49.99 sale price matches its initial Kickstarter pledge but is a bonus for Canadians since shipping is included. Click here to jump on Hone while it’s still available!